Like other digital currencies trending up due to latest phase of recovery which is quite trending on the crypto market nowadays, VeChain (VEN) has also skyrocketed. It is ranked as the 15th best token around the global coin ranking because of its incredible market capitalization which is constantly increasing even now. So, is there something common for VeChain trading up and launch of MainNet? 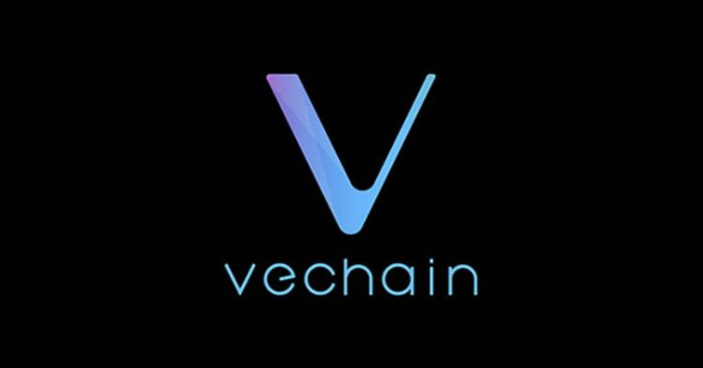 The main reason for VeChain trading up is VEN waiting for the launch of its own MainNet and here VEN and VET which is its native token will get their own decentralized ecosystem. There are predictions that VeChain will probably become one of the bigger platforms for the integration of IoT. This way they will change how people deal with products, services and information, thus innovating a whole new way of business economy and its functioning. MainNet is expected to launch on June 30th and it also marks the end of 2nd quarter for VEN and other currencies as well. 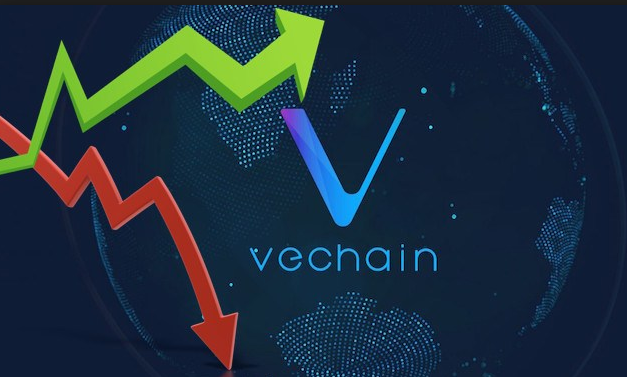 Because of the team which is working on VeChain (VEN), they are doing a pretty fair job at trending up in the market. Currently VeChain is trading up against the dollar by 9.38% and also up against BTC and ETH. In simple, VeChain is doing a pretty fair job than these currencies. Currently it is going 7.44% against BTC and 5.53% against Ethereum. Its launch is expected in the mid-may and VEN is currently being traded at a price of $4.79 and is expected to cross $5 as it draws closer to its launch. There is a high possibility that VEN could potentially hit around $9 per one unit if it continues to follow its current rate of increase and trading volume.